Move from data to decisions with the right support and the right tools with RDO Equipment Co.
From the John Deere Operations Center to the apps that help you manage your data, RDO Equipment Co. brings you the support you need to manage this process. Learn from the best. Hear from RDO's Precision Ag Specialists on how to get the most from your fields using the latest technology. RDO Equipment Co. agronomists serve as consultants, educators, trainers, and advisers. Our agronomists are located across our footprint and are experts in their region’s agricultural needs. 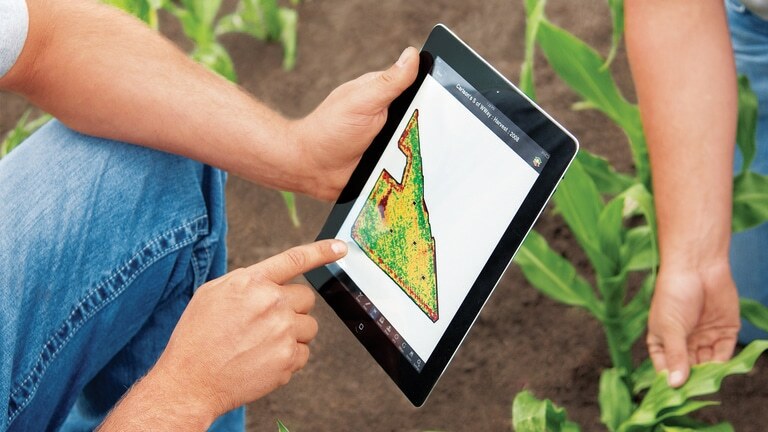 Get to know your local agronomist and follow them on Twitter to stay up-to-date on the latest in Precision Ag topics. Complete this form and a RDO Precision Ag Specialist will reach out to answer your questions.